The best business bank account. Period. Save time, every time. So you can focus on what’s truly important to you: your business. Your business is a reflection of who you are. You are clever, and can’t have a boss, you are the boss. On a daily basis you are pushed and pulled in different directions whilst maintaining focus on what is important. You learn to rely on yourself and your abilities to achieve your goals. You are free to live your life and run your business on your own terms. The last thing you need are obstacles and red tape in your way, slowing you and your business down. No matter what your business does or what phase you are in, with bunq you can open a business bank account within 5 minutes. Having a bank account setup quickly is important especially for starting entrepreneurs as you can begin sending invoices right away. Got an online store or next big idea? Are you a freelancer? Go to the KVK (Dutch chamber of commerce), register your company in 30 minutes and put your profile on upwork, fiverr or freelance.nl and get started. Setup your bank account and go for it! Every entrepreneur understands that profit is vanity and cash is sanity. With multiple bank accounts you can easily control your budgeting, allocate company funds, manage your cash and avoid over spending. Keep up to date with all your financial activity thanks to real-time push notifications. Ensure lightning speed administration by connecting to bookkeeping apps. Traditional banks will require you to go in person to the branch, provide loads of paperwork and wait several days, if not weeks to ensure that your employee(s) have access to your business bank account. 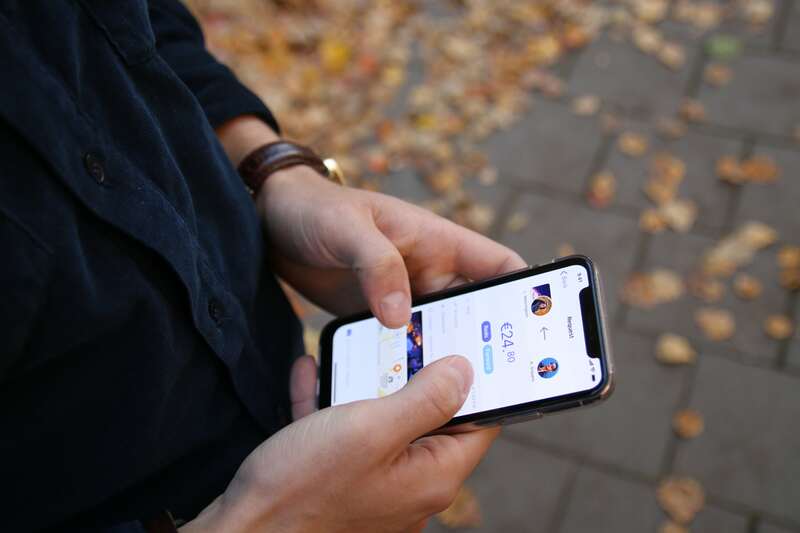 The bunq app, with the help of Connect, allows you to grant access to your employees within a few minutes without the risks of full account access. All payments are sent to you for approval in the app and you can easily approve (or not) whenever you like. This provides you with an ultimate level of security without sacrificing on freedom. Every entrepreneur understands how annoying it is to carry around more than 1 pin card, one for personal and one for business. With bunq’s dual pin you can now break free of this age old annoyance. 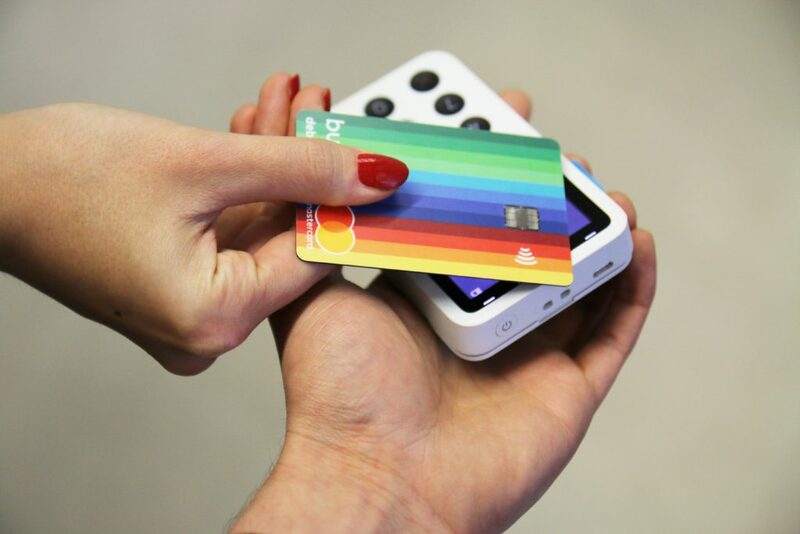 Bunq’s system allows you to select two different pin codes per card. Depending on the pin code entered the associated account will be debited. Finally! One pin card for your business and personal account! Paying invoices is never fun, but with bunq it can be done more efficiently. With invoice image recognition, save time by simply scanning the invoice with the camera phone and watch as the data is seamlessly loaded into the app. No more fiddling around trying to awkwardly punch in amounts and IBAN numbers. Got a SEPA XML payment file? Execute it wherever you are. In order for your business to run, you will need the products and services of your trusted suppliers. Keep in mind that sending money abroad can be very costly as there are often hidden fees such as foreign exchange fees. Traditional banks can charge up to 3% in foreign exchange fees. With bunq’s ZeroFX you and your business pay no foreign exchange fees and get the best real-time exchange rate for your money. 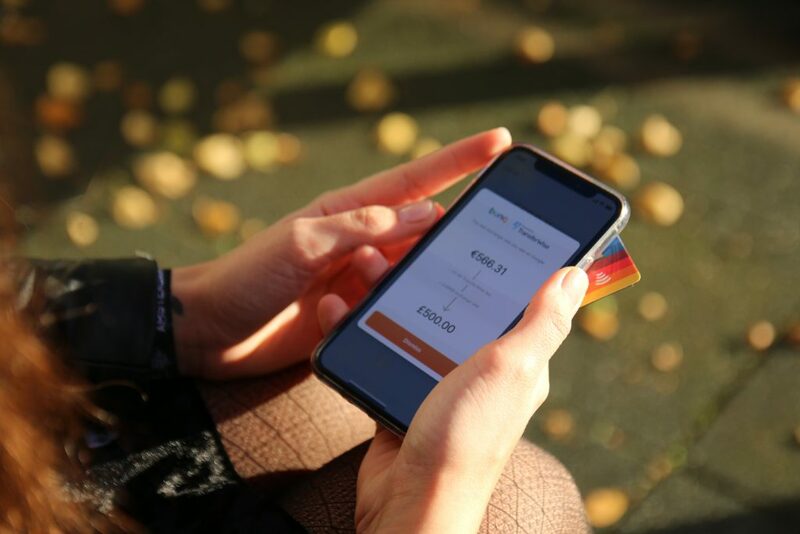 Chose from 39 different currencies, and make transfers 8 times cheaper than traditional banks, all from the palm of your hand. Best of all the app will let you when the money will arrive, giving you and the receiving party piece of mind. Traveling for business? access your money at any ATM free of charge, with bunq there are no ATM withdraw fees! Get bunq for your business, and try it free for 1 month! To get bunq on your phone simply download the app and signup, it takes 5 minutes and you’re all set. Plus you’ll get 1 month free trial.